identify philanthropic opportunities, and oversee development of the IMAS brand and reputation. 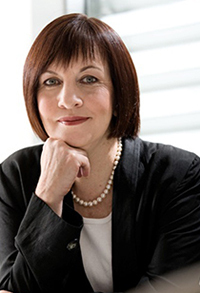 Professor Mary O'Kane is Executive Chair of Mary O'Kane & Associates Pty Ltd, a Sydney-based company specialising in major government and research reviews. Professor O’Kane is also the New South Wales Chief Scientist & Engineer and a company director being Chair of the Development Gateway and the Development Gateway International, Chair of the Cooperative Research Centre for Spatial Information, and a director of PSMA Ltd, Business Events Sydney, National ICT Australia Ltd, and the Capital Markets Cooperative Research Centre. She is also a trustee of the New Zealand Antarctic Research Institute and a member of the DSTO Advisory Board. Professor O’Kane was Vice-Chancellor of the University of Adelaide from 1996-2001. She was formerly Chair of the Australian Centre for Renewable Energy and is a former member of the Australian Research Council, the Co-operative Research Centres (CRC) Committee, the Tax Concession Committee, the board of the CSIRO, and the board of F.H. Faulding & Co Ltd. She is a Fellow of the Academy of Technological Sciences and Engineering and an honorary Fellow of Engineers Australia. In 2016, Professor O’Kane was recognised as one of Australia’s leading scientific experts and consultants when she was made a companion of the Order of Australia for her eminent service to the field. Dr John Whittington is Secretary of that Tasmanian Department of Primary Industries, Water and Environment (DPIPWE). Dr Whittington has a strong science background with a PhD in plant biology from the University of Adelaide. He worked for CSIRO and in various universities around the world before joining the Tasmanian public service 13 years ago. Since then Dr Whittington has worked in water resources and resource management generally. He has high level skills in managing multi-disciplinary teams, managing financial resources and delivering diverse business requirements and for five years prior to the DPIPWE appointment, led the government's expansion of aquaculture and irrigation in the state. Professor Anthony Koutoulis is Acting Deputy Vice-Chancellor (Research) and Professor of Plant Science at the University of Tasmania. 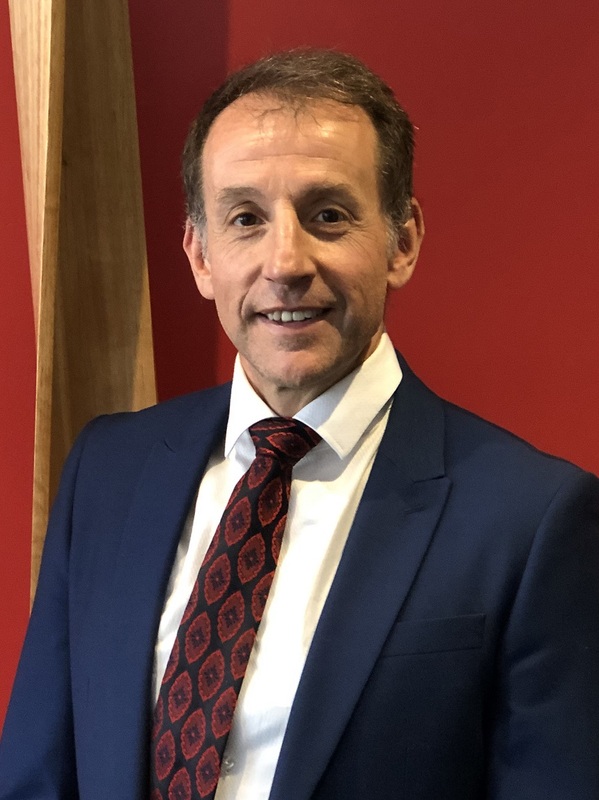 For the last 15 years, Professor Koutoulis has served in a leadership role at the University of Tasmania, either as a Head of School or Associate Dean Research and served on the University’s Council, Academic Senate and numerous university committees. 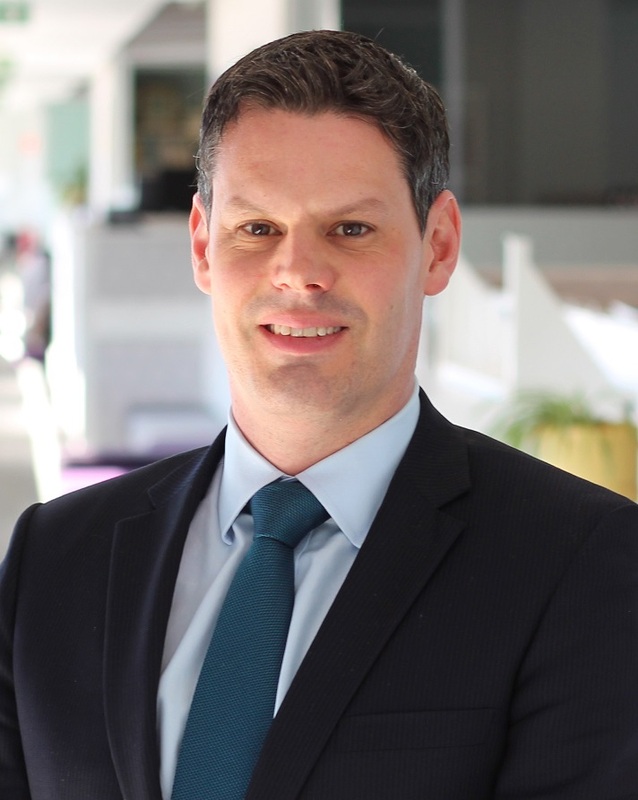 In recent times, he has provided academic leadership to the University’s Transformation Program currently underway in northern Tasmania and in the preparation of the University’s application for an Athena SWAN Bronze Award. Professor Koutoulis completed his BSc(Hons) and PhD at the School of Botany, University of Melbourne. He undertook post-doctoral research at the University of Adelaide and Worcester Foundation for Biomedical Research in Massachusetts, USA before joining the University of Tasmanian in 1996. With an international reputation in hop (Humulus lupulus L.) research, Professor Koutoulis’ work spans cell and molecular biology, plant breeding, genetics, analytical chemistry and biotechnology. By working collaboratively with industry and government agencies for over 20 years, he aims to make a positive contribution to the bio-based economy and regional communities in the global context. He has attracted over $11 million in research funding and continues to undertake research. A firm believer in the role universities play in both developing individuals and transforming societies, Professor Koutoulis has maintained a strong teaching practice for the last 23 years. He has developed courses and undertaken major curriculum reviews in the Biological Sciences and his teaching has been recognised at both a local and national level. He is especially passionate about training the next generation of scientists. 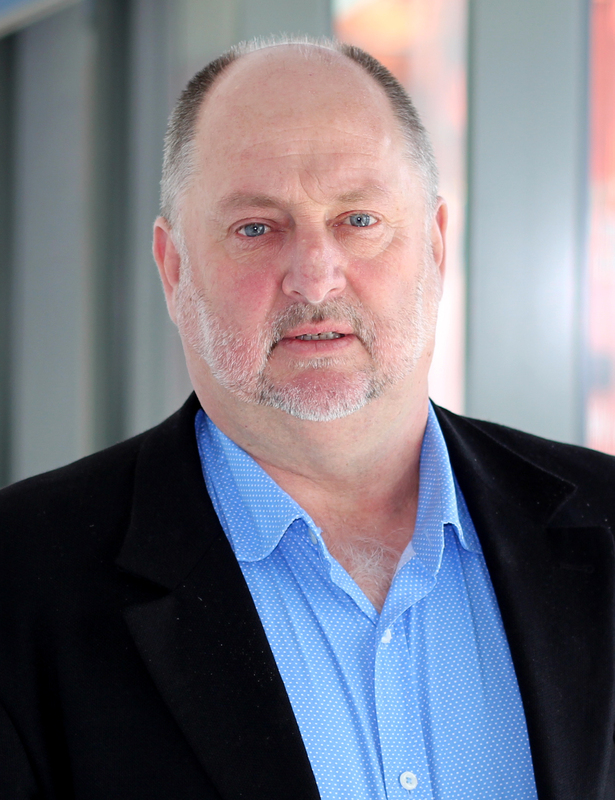 Professor Brian Yates was appointed as the Dean of the Faculty of Science, Engineering and Technology in July 2015. 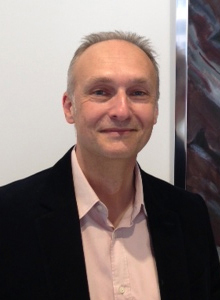 Professor Yates is a researcher with an international reputation for computational chemistry, and a highly commended teacher. He was an Executive Director (Engineering, Mathematical and Information Sciences) at the Australian Research Council from 2013 to 2015. In this role, Professor Yates helped to develop new initiatives within the ARC to support research excellence in Australia, as well as overseeing grant awarding processes and a major information technology development project. 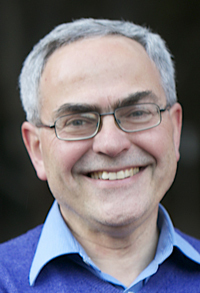 A University of Tasmania alumnus, Professor Yates was Head of Chemistry from 2006-2010 and also had a University-wide role as Deputy Chair of Academic Senate (2011-2012). In 2006 he was honoured with the Carrick National Teaching Award for the Physical Sciences and in 2010 he was awarded the Vice-Chancellor's Individual Citation for Outstanding Contribution to Student Learning. He led the School of Chemistry through a challenging period and he has returned with a vision for the Faculty of Science, Engineering and Technology which will see it building on its own strengths in research and teaching. Just as importantly, he understands the vital connectedness between the University and the state of Tasmania. Mr Martin Exel is the General Manager Environment and Policy with Austral Fisheries one of Australia’s largest seafood industry companies which specializes in wild catch fisheries. He is also the President of the Coalition of Legal Toothfish Operators (COLTO), and has been an official observer at CCAMLR (Commission for the Conservation of Antarctic Marine Living Resources) for the past 15 years. Mr Exel also holds a number of representative positions in the fishing industry, including Chair of the Commonwealth Fisheries Association and member of several Management Advisory Committees and Research Advisory Groups. His work in fisheries over the past 30 years has encompassed commercial fishing in New Zealand and Australia, and employment in various Commonwealth-based management roles, including General Manager Fisheries for the Australian Fisheries Management Authority (AFMA) from 1991 to 1996. Mr Exel holds a BSc (Zoology) from New Zealand and a postgraduate Diploma in Fisheries Technology from the Australian Maritime College. Mr Neil Stump served as Chief Executive of the Tasmanian Seafood Industry Council from 2006-2015. Prior to taking on that role, Mr Stump was a commercial fisher operating principally in the Tasmanian rock lobster fishery for 20 years. 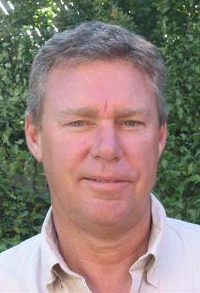 He is currently Acting Executive Officer for Oysters Tasmania and is a director of Marine and Safety Tasmania. Mr Stump has formal qualifications from the Australian Maritime College Bachelor of Applied Science (Fisheries) and the University of Tasmania Bachelor of Science (Hons) and Master of Environmental Studies. Mr Mark Bowles is General Manager Business and Trade Tasmania with the Department of State Growth. Among his responsibilities are oversight of the Antarctic Tasmania, Science and Technology, and International Engagement units. Antarctic Tasmania is the Tasmanian Government’s principal point of engagement and policy advice on the development of Tasmania as the gateway to Antarctica and the South Ocean. It also provides secretariat services to the Tasmanian Polar Network, a unique cluster of businesses, government agencies and scientific institutions. 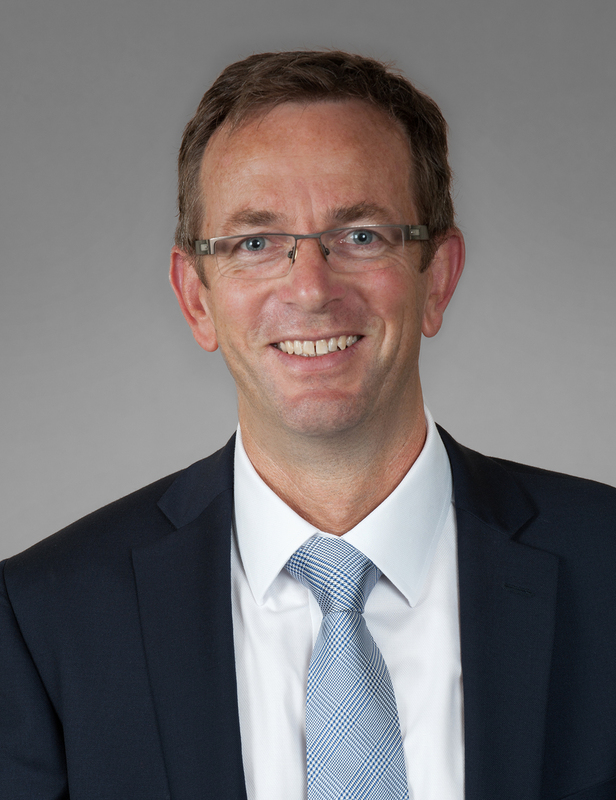 Mr Bowles specialises in business economics and previously held senior positions with Skills Tasmania, Department of Treasury and Finance, Tasmanian Chamber of Commerce and Industry, KPMG and IBISWorld. He holds a Bachelor of Economics (Monash) and Master of Commerce (Deakin), and is a Graduate Member of the Institute of Company Directors. He is a current board member of Brand Tasmania Council and TasTAFE Drysdale.